Earthworks of a medieval motte and bailey castle occupying a long oval hillock of about one and three quarter acres. The motte rises 9 feet above the bailey next to the motorway (M6) was probably the seat of the Tebay family until the 12th century. Traces of a rampart survive on the south side with a ditch separating it from the bailey. 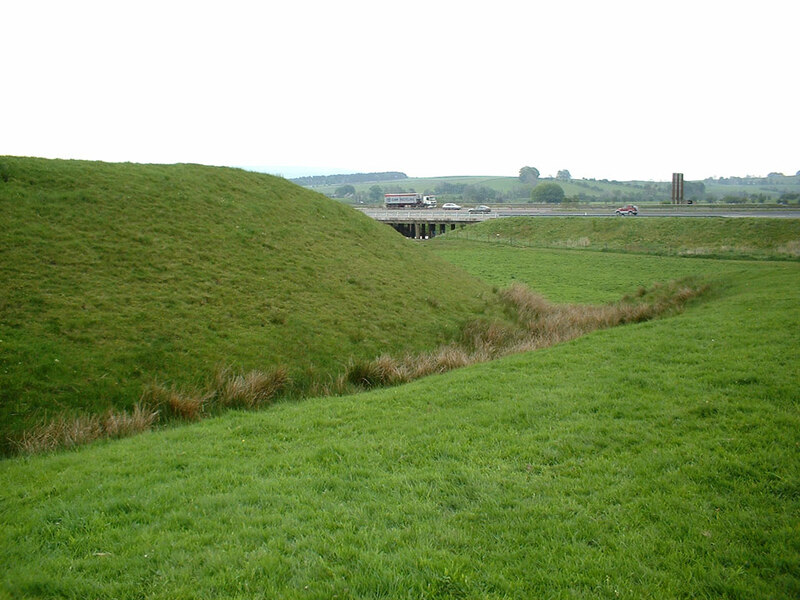 It is one of two mottes in the village, the second is sited on a natural mound and is thought never to have been completed.